We all know by now about the tragic news of our beloved Aaziz's untimely death on July 29th 2015. He was the most loving, caring, charming and a good hearted person we knew of. We, his friends and family, have to mourn and live with the fact that he is no longer with us. 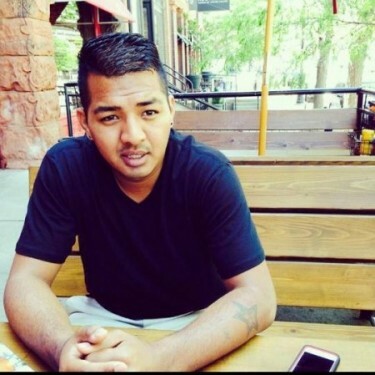 Greater Boston Nepali community(GBNC) would like to inform the date, time, & address for the cremation services for our beloved Aaziz Sainju. Thank you everyone for your sympathy and kindness at this difficult time.